Petrol price and the end price of the fuel go up and down all the time. These factors make it very difficult to plan your fuel expenses and to set correct prices. It is important to make the right decisions on time. Find out the main factors affecting your fuel expenses. It is not a big secret that the well-maintained vehicle is more fuel-efficient. Our advice for those ones who have decided to maintain their own car fleet is to do it regular. Do not forget to check tire's pressure, engine oil, filters, liquids and if any leaking. Regularly maintaining of them may significantly lower your expenses on annual basis. 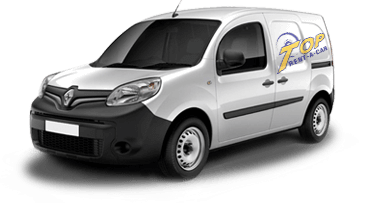 We recommend you an opportunity that there will be no need to worry about the technical conditions of your cargo vans. It is easy; you can use cargo van rental service from Top Rent A Car! No doubt, this is the best way to keep your fuel expenses low. The new vehicles are more fuel-efficient. Besides that, they are more safety on the road and do not need so much time for maintenance, CO2 emissions are low, the new vehicles give respect too. The bad part is that it is expensive to buy brand new light commercial and cargo vans. 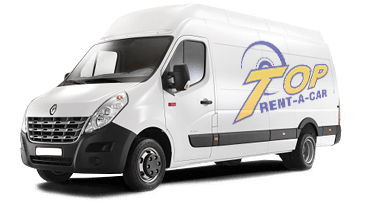 The easiest, fastest and affordable way to have brand new cargo van for your business needs is to rent it from Top Rent A Car. 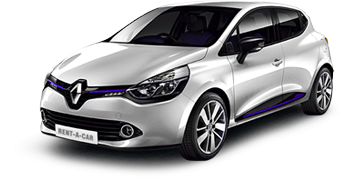 Choosing us, you will take brand new, super economy vehicles with diesel engines. More cargo means more fuel consumption. Make smart planning of the cargo and the routes because every additional kilogram and kilometer will affect the fuel consumption of the cargo van. Keep in mind that the aerodynamics is also very important. One of the main reasons of high fuel consumption of the cargo vans is the improper and aggressive driving. Other reasons of high consumption are keeping high RPMs, stopping too often, using the air conditioner and choosing longer routes than usual. 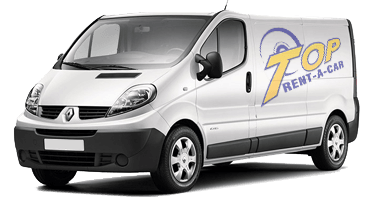 Book cargo van rental from Top Rent A Car or call 0700 89 050 for more information.